Home of holland lops, bees, and boxers. We are a registered breeder through the American Rabbit Breeder Association and also a member of the Holland Lop Rabbit Specialty Club, Inc! Take a look around our site to meet our buns and new available bunnies! Follow us on instagram for live videos and pictures! 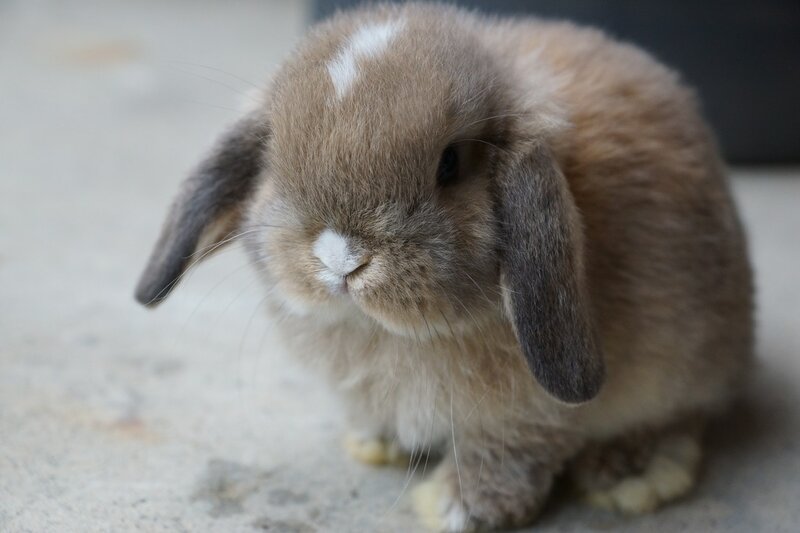 We stand out from the average holland lop breeder because we have a selection of rare blue eyed lops. These bunnies are a part of our family and are used to children and other animals. They are raised from birth to be social which makes them the perfect pet!